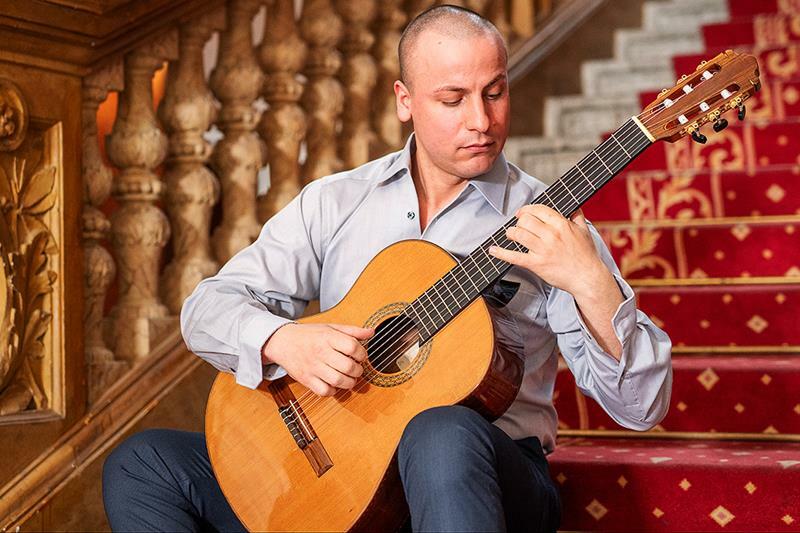 Josef Kanta has been playing guitar since 13 years of age. He studied guitar in England, then at the Pilsen Conservatory. Already in the first years of his studies at the Conservatory, he achieved exceptional results and his performances on the stage undoubtedly prove it. He performed on the Czech radio. He works with renowned artists - together with accordionist Jarmila Vlachová and dance couple Eduard Zubák and Lenka Kantová-Sekaninová he founded the art quartet "Arte alma". In recent years he has participated in guitar master classes with leading world guitarists such as Pavel Šteidl, Zoran Dukič, Štěpán Rak and others ... Josef Kanta works as a guitar virtuoso and is a co-owner of the Lion's-Phoenix studio, where he continues to share his musical experience. See all Prague´s events here. 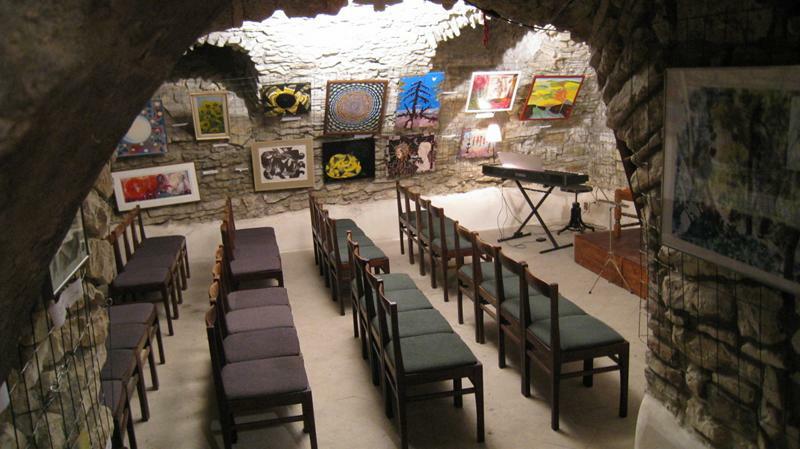 A unique and romantic medieval underground space regularly hosts art events such as concerts, exhibitions and literary evenings.